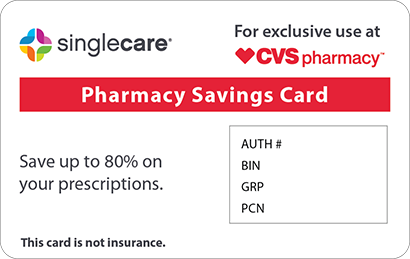 Save on Android at your pharmacy with the free discount below. Android is an androgenic hormone used to treat breast cancer in women or as part of testosterone replacement therapy for men. It works by increasing the body’s testosterone levels. The Android drug is a controlled substance, as a result, it can be very expensive. The average cash price for a 30 day supply of Android is up to about $3,500. 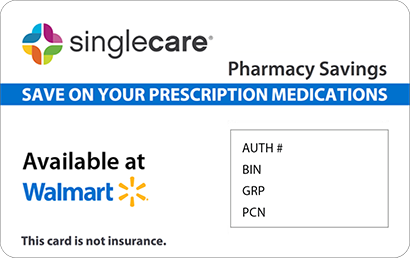 If you are prescribed this medication and it is not covered by your insurance, you can reduce the total Android price by up to 69% when you claim your free Android coupon. 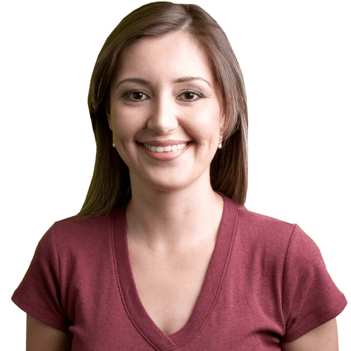 Just click ‘Claim Discount’ now, and keep reading if you’d like to learn more about Android.Android is a male testosterone medicine that is prescribed to patients that do not make sufficient testosterone. Another common use for Android is to treat certain types of breast cancers in women. The price for Android pills is around $5,000 for a 30-day supply at most pharmacies. 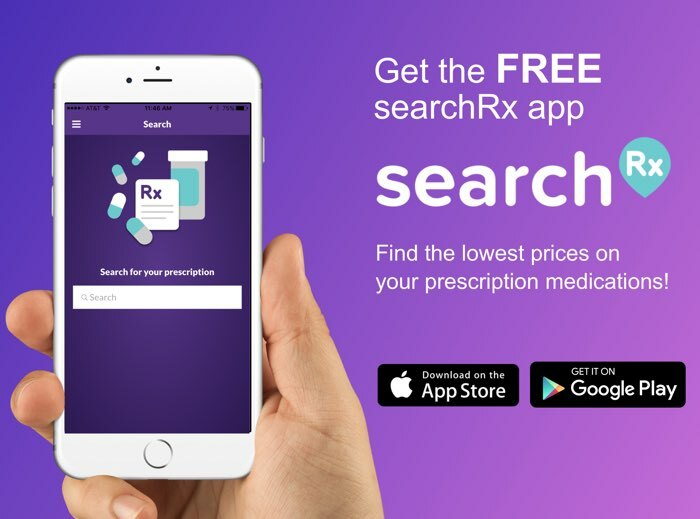 If you are not able to afford the cost of the Android prescription, coupons are available from HelpRx that lower prices of thousands of FDA-approved medications by up to 75% off retail. To gain access to the Help Rx coupon for Android, click ‘Claim Discount’ on the Android drug page. Android belongs to a class of drugs called androgens and is commonly prescribed to male patients with low testosterone. Doctors also prescribe Android for postmenopausal women with breast cancer and adolescent boys that have delayed puberty. The main active agent in Android is called methyltestosterone, and it works by causing the body to produce more testosterone. How do I take Android? Take Android once daily or as directed by your doctor. The dose of Android is given to patients based on the testosterone levels present in the body. Do not crush, chew, or dissolve Android drug capsules. What are the possible side effects of taking Android? Most common side effects associated with taking medications like Android include: nausea, vomiting, headache, skin color changes, increased or decreased sexual interest, oily skin, hair loss, and acne breakouts. Tell your doctor right away if you experience: changes in mood, anxiety, depression, increase anger, trouble sleeping, snoring, and signs of liver disease like abdominal pain, fatigue, and yellowing of the skin. What if I forget to take a dose of Android? It is important to take Android without missing a dose. If you accidently miss a dose, take it as soon as you remember. If it is close to your next scheduled dose, skip the missed dose. Do not double the dose of Android to make up for a missed one as it may cause serious adverse effects. How do I store Android? Store Android drug capsules in a cool and dry storage space with a temperature between 67 to 78 degrees Fahrenheit. Keep Android capsules out of reach of children. What happens if I overdose on Android? Contact your doctor right away if you have overdosed on Android. If you experience difficulty breathing or chest pain, call 911 to receive medical assistance. If you are not experiencing symptoms, call Poison Control at 1-800-222-1222 to receive medical advice. Android is a brand name medicine that is approved by the FDA as a male testosterone replacement therapy and to treat breast cancer. 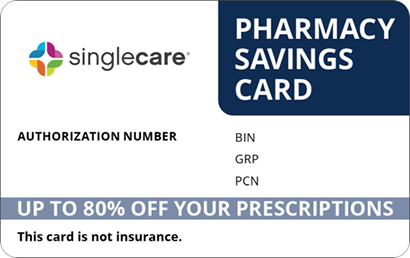 Lower your monthly prescription medication costs using the HelpRx coupon on our site for discounts of up to 75%. 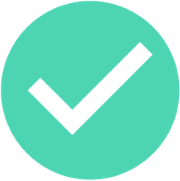 Access the HelpRx prescription coupon by clicking ‘Claim Discount’ on the Android drug page.